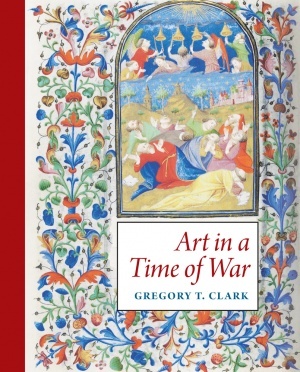 In examining collaborations and workshop practices involving many different illuminators who hailed not only from Northern France but also from the Netherlands, Clark’s work also sheds light on complex artistic interchanges between France, Flanders, and England at a time of profound political change. 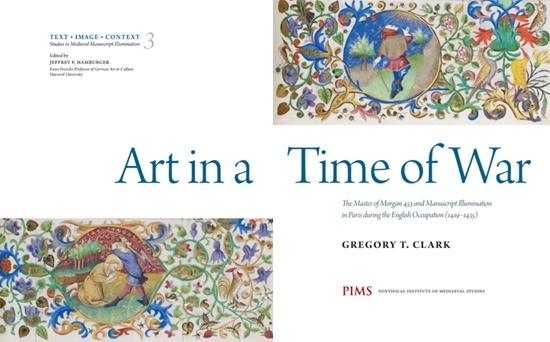 The survey of the career of the Morgan 453 Master and his intense artistic milieu is complemented by a comprehensive catalogue of manuscripts and a checklist of Parisian illuminators and manuscripts, ca. 1420–1450, as well as liturgical appendices and an associated website. 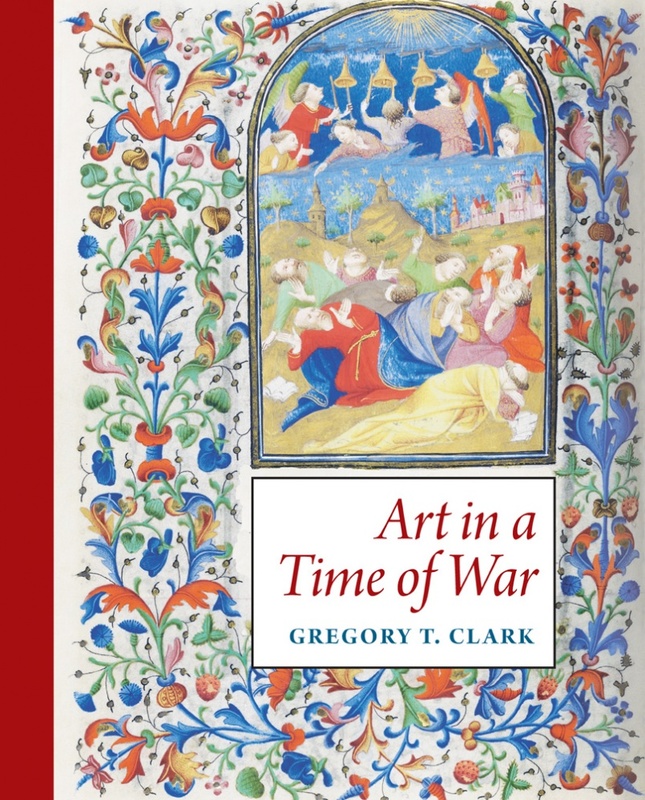 Gregory T. Clark is Professor of Art History at Sewanee, University of the South. He received his doctorate from Princeton University and was Assistant Curator of Medieval and Renaissance Manuscripts at the Pierpont Morgan Library in New York. A specialist in manuscript illumination in northern France and the southern Netherlands in the fifteenth century, he has published numerous articles and is the author of Made in Flanders: The Master of the Ghent Privileges and Manuscript Illumination in the Southern Netherlands in the Time of Philip the Good (2000), and The Spitz Master: A Parisian Book of Hours (2003). He has also published commentaries on The Hours of Isabel la Católica (1999) and on the Da Costa Hours (2010).